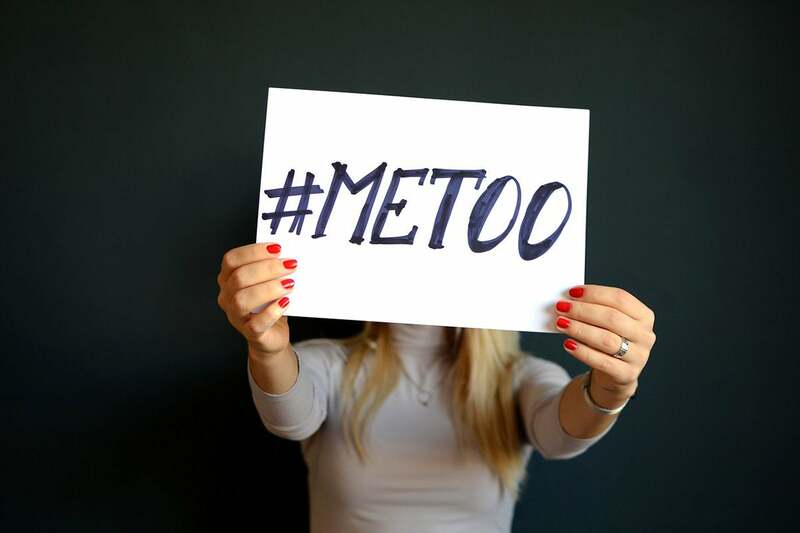 In IT organizations that may already be struggling to find and retain talent, the #MeToo and #TimesUp movements add new urgency to address D&I and bust biases. Susan Fowler’s blog post about her “very strange year at Uber” went public over a year ago, on February 19, 2017. Since then, we've seen a tidal wave of other women speaking out about sexism in almost every industry you can think of. “What we’re seeing is companies being pushed to move faster on diversity and inclusion (D&I) issues,” Josebachvili says. “Because it’s become very clear, very quickly that these aren’t just ‘HR problems’ anymore, these are ‘entire business’ problems — they’re core to the brand and they will resonate throughout an entire company and affect line items on your P&L,” she says. That means moving D&I from the ‘nice to have’ category to the ‘must have’ category and being very public, open and transparent about efforts to improve, she says. The 2017 Women in the Workplace report from Sheryl Sandberg’s nonprofit LeanIn.org showed that, while 90 percent of companies say they’re prioritizing gender diversity, only 52 percent of employees say that’s true, which means organizations need to do more to communicate their strategies, and better explain their processes and policies, Josebachvili says. That responsibility starts in the executive suite and must be communicated by CEOs, CIOs, C(I)SOs, CFOs — everyone at the top — consistently, she says. “Companies are very well intentioned, I think, but sometimes they don’t know where to start. So, they’ll do a small thing, like, sponsor a women-who-code conference. Or, create a float for a Pride parade. These are great things to do, but they’re not taking a holistic approach to the problem,” she says. What’s actually working are approaches that weave D&I into the fabric of everyday life at the company, starting with recruiting and hiring, Josebachvili says; structured hiring practices are a great example. In layman’s terms, Josebachvili explains, “imagine that an organization is hiring for the role of a police chief, and they’re down to two candidates; one résumé has a typically male name and the other has a typically female name. The ‘male’ résumé is much stronger in the area of formal education, while the ‘female’ résumé shows much stronger actual job experience. When asked who they’d hire, the study participants went with the ‘male,’ and said it was because education was more important in that role. When the names on the résumés were switched, though, participants still chose the ‘male,’ but then said it was because experience was more important,” she says. For IT leaders, it’s important to challenge your own unconscious biases and assumptions about what makes a good candidate, and be open to considering talent that may not fit your preconceived notions of a good ‘fit,’ says Melanie Pasch, head of content and community manager at recruitment company Gloat. Removing names, identifying features and doing some up-front work to identify the criteria necessary for success in a role and then adjusting your hiring process to focus on those criteria can help mitigate bias from the very start, Josebachvili says. In IT, where skills and experience with particular languages, technology tools and platforms make up the lion’s share of a candidate’s responsibility, focusing on these factors can help increase the talent pool and mitigate discrimination, she says.“You’re judging candidates on their skills, their experience and their ability to fit into the criteria you’ve decided on before they even get in the door; you’re asking everyone the same questions,” she says. The new focus on D&I is also influencing how companies are using technology to source and screen candidates, including using blind screening, skills-based assessments and especially those that use AI, machine learning and algorithms, says Pasch, whose company offers an AI-based career development platform. “The shift toward anonymous recruiting can help address workplace discrimination and also ensure pay equity,” Pasch says. “By coding algorithms only to look at skills and experience and not taking into account hobbies, associations, name, anything that could be used to indicate race, gender, ethnicity, sexual orientation, that means you’re leveling the playing field,” she says. Technology can also help IT leaders address retention and engagement issues further down the hiring funnel, says Shon Burton, CEO at recruiting company HiringSolved. “There’s a seeming disconnect between the amount of energy tech companies and IT leaders are putting into increasing the pipeline for diverse candidates, and the results they see after one or two or even five years,” Burton says. “They are using data analytics to identify and screen talent, and that’s great; in many cases they’re getting a lot of great, underrepresented talent in the door — but they can’t figure out how to keep them there,” he says. Data analytics can help by showing CIOs, CTOs and hiring managers problem areas — for example, identifying a toxic manager, or a department with a problematic culture that’s pushing diverse talent out the door. “We need to look much more deeply than just getting people in the door, and the answers are in the data produced by sourcing, hiring and onboarding systems, as well as performance management and human capital management systems,” Burton says. “These solutions all capture and keep historical data, so you can go back and look and see — we’ve fixed the ‘top of funnel’ and we’re getting, say, 80 percent of candidates for a MongoDB developer role. Great! Well, but then why did the number of women drop off at the phone interview stage? Or, why aren’t any of the women accepting our job offer? Or why did they all leave after one year? Is there a toxic manager? Is the culture of that team not inclusive? And then you can identify the problem and fix it,” he says.